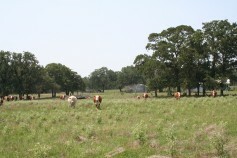 This 425 acre ranch is located less than 100 miles Southwest of Houston, 25 miles North of Edna, and 20 miles South of Hallettsville, in Lavaca County, Texas. It is located off of CR 14, and is accessed by a 1 mile 60-foot owned, fenced, gravel road, that will convey fee title with the land. There is also a 0.3 mile easement through the neighbor from CR 14A to access the property, although the owners have never used it. 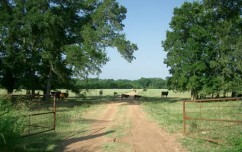 This ranch is located only 1 hour North of Houston, 4 miles West of Hempstead in Waller County, TX. It has approximately 1 mile of frontage on Austin Branch Road. The ranch is an approximate 2.5 mile drive from Hwy 290. La Gloria Land Co represented the Buyer for this transaction. This ranch is located a few miles from Chapel Hill on a paved road, in the highly sought after Brazos River bottom. 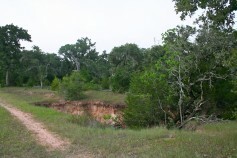 Boasting 3 miles of Brazos River frontage and 2 huge oxbow lakes, this ranch is a deer, duck, and hog hunter’s dream. 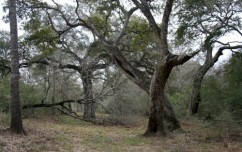 This 385 acre property is located in Duval County 17 miles Southwest of San Diego and 4 miles west of Benavides, TX. The ranch has frontage on County Rd 306, a county maintained all-weather caliche road. It is very private and is located at the end of the county road, only 1.5 miles off of a paved road. This 2,800 acre property is located in Bee and Goliad Counties between Beeville and Berclair. 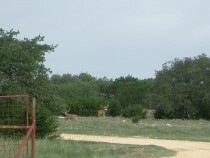 This ranch has great access with 1.5 miles of frontage on FM 3355. 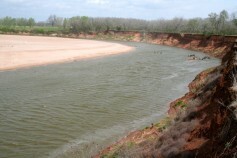 Blanco Creek traverses the ranch for 2 miles. 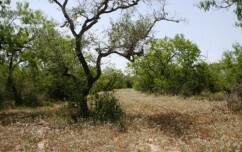 Great deer and quail hunting ranch for sale in South TX, with minerals. La Gloria Land Co represented the Buyer for this transaction. 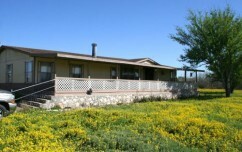 This ranch is located well…..approximately 1.5 hours from Houston, in southwestern Lavaca County. It has rolling gravel hills and several creek bottoms passing through the ranch, creating an excellent habitat for the deer hunter. This is great little combination hunting and cattle ranch located near Rosanky, TX within short driving distance of San Antonio, Austin, and Houston. There are 2 older ranch homes on the property, one of them recently updated. It has 2 ponds, a water well, and paved road frontage. La Gloria Land Co represented the Buyer for this transaction. Located an hour from Houston in the famed duck and goose hunting area of Eagle Lake. 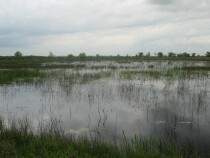 This property is perfect for the Houston duck hunter and has 5 waterfowl lakes.